corporate offices and more. We get the job done, on time and on budget. 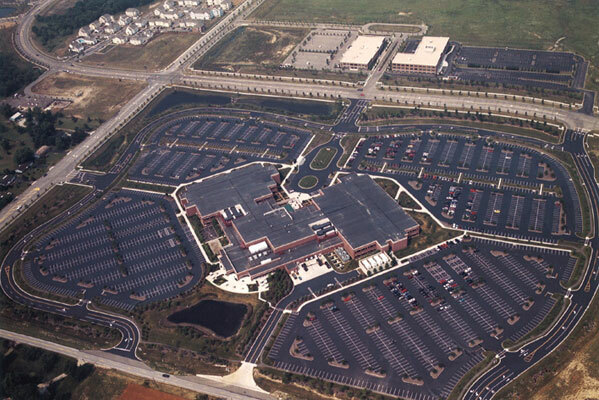 facilities, universities, architects, city planners, corporate offices, mall developers and more. We will work with you to get the job done, on time and on budget. You can count on us. 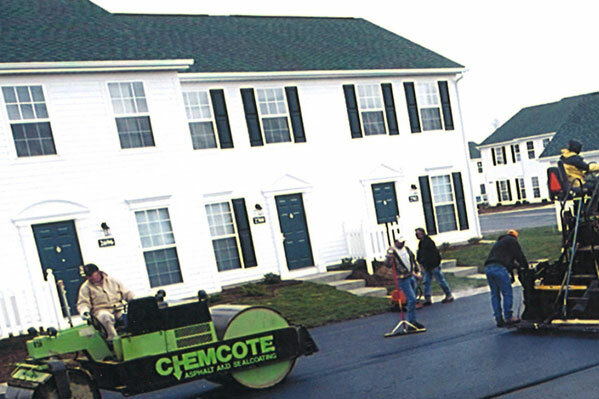 CHEMCOTE is a full service Ohio asphalt paving company providing the highest quality of asphalt paving and repair services, satisfying our customers since 1985. As an asphalt paving company, we specialize in commercial, industrial, and municipal paving. We are committed to using state of art equipment that allows our well trained crew members the capability to pave roads, parking lots and highways with the highest quality materials available. For more than 30 years, CHEMCOTE has worked hard to create a solid trust with business owners and architects that satisfy the needs of the industry. At CHEMCOTE; we believe that roofing should serve its purpose. 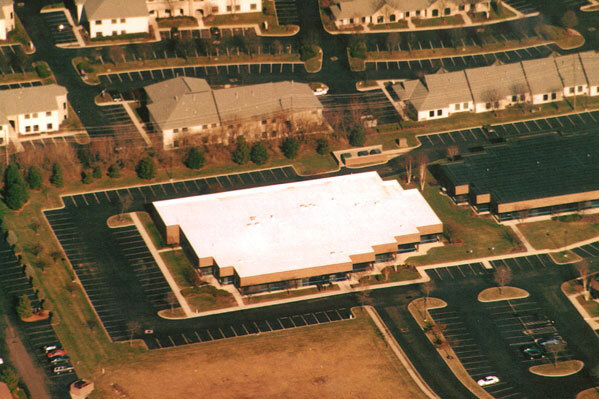 The roofing systems on the market today are designed to last 10 to 30 years and this is our top priority. CHEMCOTE believes in our clients vision, we provide the best service and quality always. Above all; we seek to create solid business relationships built on trust so they are assured that their investment is protected. 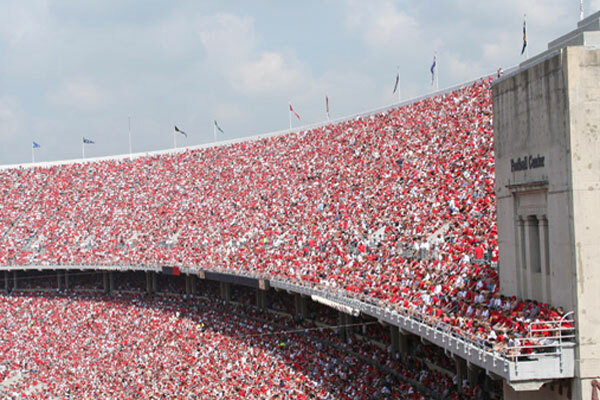 Since its inception in 1985, CHEMCOTE has become an industry leader throughout Central Ohio and the surrounding areas. Our company is built on a solid foundation emphasizing the time-honored principles of honesty, integrity, hard work and craftsmanship. The character of our foundation is rooted in tradition; as well as incorporating emerging technologies with the latest methods the construction industry has to offer. Since its inception in 1985, CHEMCOTE, has quickly become an industry leader in Central Ohio and the surrounding areas. Founded with the time-honored principles of honesty, integrity, hard work and craftsmanship, our company was built on a solid foundation. Although rooted in tradition, we still keep abreast of the best that the construction industry has to offer its customers. 30 years + experience in commercial paving and roofing projects. Reliability and trust. You can count on CHEMCOTE to get the job done. Safe work environment for employees, subcontractors, and general public. Long-lasting, cost-effective solutions for paving and roofing problems. Maintenance services provided for roofing and commercial installations. CHEMCOTE is committed to quality, service, performance and innovation.